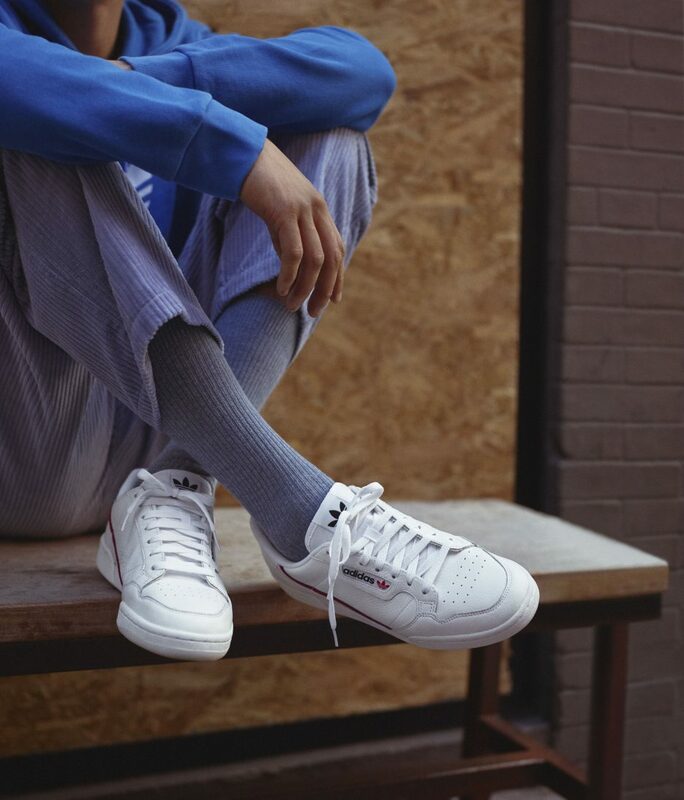 The adidas Continental 80 silhouette was created for the contemporary sneaker wearer and is returning as a symbol of democratic design. 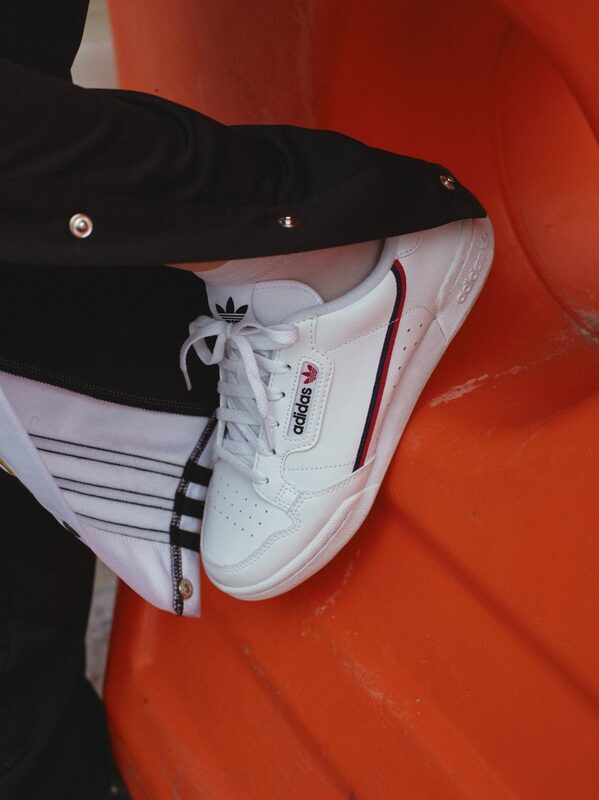 The Continental 80 sneaker is inspired by 80s training shoes, offering a fresh look at vintage aesthetic while updating proportions and materials. The silhouette returns in a range of striking colours. 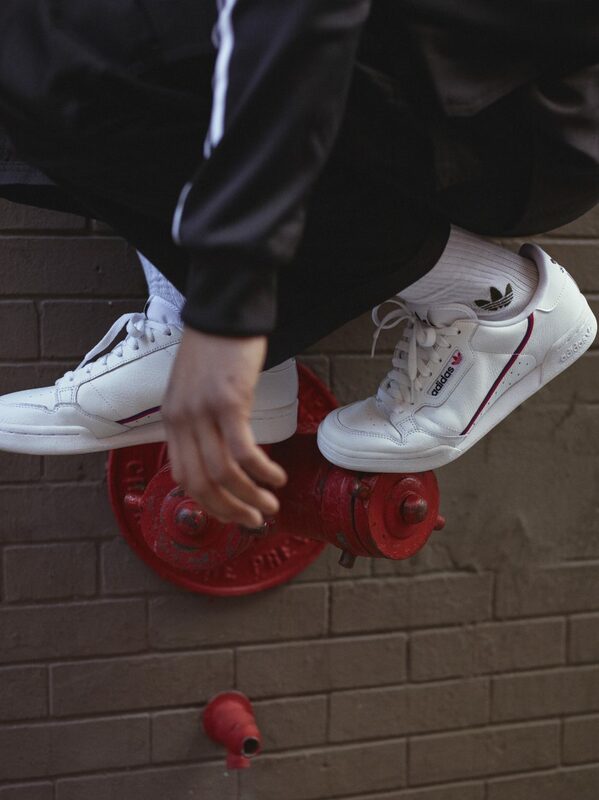 From 22 February – 24 March 2019, adidas Originals fans are encouraged to spot and share in order to win a pair of Continental 80 every day.